Because it is much safer to have your child in a rear facing car seat we have left Addi this way for as long as possible, while he has been comfortable. It is now getting time to turn him around. For those that are wondering, the road rules actually state that you can turn your child around from the age of 6 months. However if you do some research on the matter you would be leaving it for as long as you can. If you are in an accident, then the safety of your child far out-ways the convenience sake of being about to get your bub in and out of the car more easily. If I ever get time I will put an article on the site regarding this matter to show my reasons for leaving Addison in a rear facing child restraint for as long as I have. 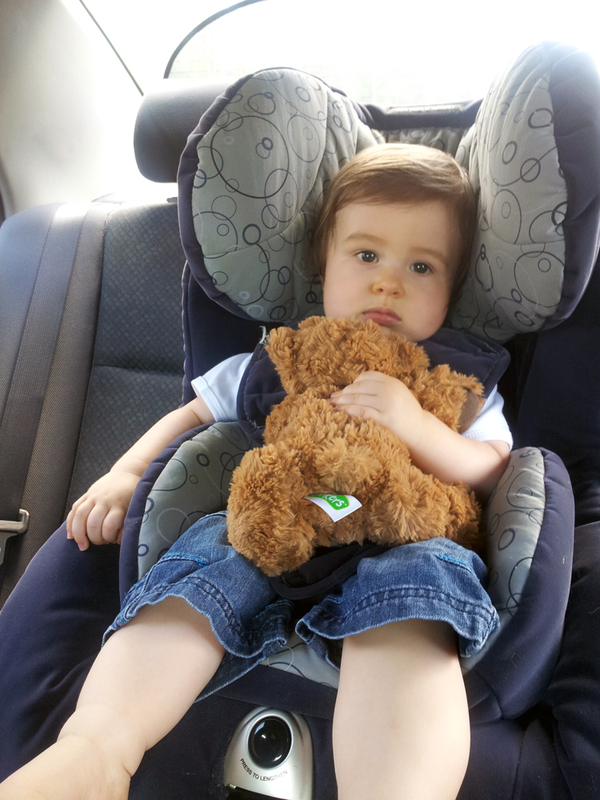 Here is a sleep Addison now facing forward in his car seat! !